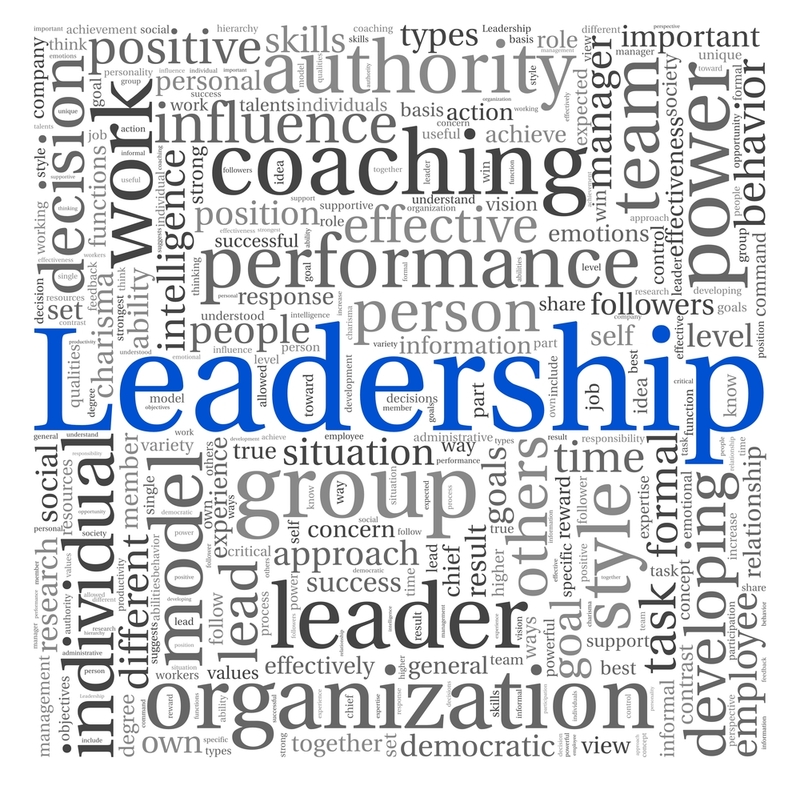 REFLECT: What was left undone due to lack of leadership? RESPOND: Identify one weakness in your character. Then, look for a positive leader in your life who demonstrates this character component. I just wanted to let you know I'm definetly going to be doing these devotions posted on this page. I have just finished competing in my first crossfit regional competition. I was the youngest individual competing as an individual in my region. I definetly owe my success to god. However, I do feel I have neglected him along my crossfit journey. I feel my lack of success in placing higher this year was due to my lack of thankfulness. I went into regionals semi cocky,and pretty self centered. So now after a few weeks of reflection, I will be doing whatever you post on this site. I owe more to god then I have given him, following what you post on here is the least I can do! It's time for me to begin a faith journey! Hey man. Want to encourage you not to "do things for God." Jesus Christ has done everything and the only things that the LORD will be pleased with by living his perfect life, dying his perfect death, and resurrecting in power over death and sin. The gospel of Christ doesn't free you to do things for God; it frees you to stop trying to please Him by your own means. The gospel of Christ tells us that Jesus has done what we couldn't, can't, and never will do til after death, that being, please God. Our debt is paid, and not only our debt but our righteousness is HIS righteousness. Boast in His name in the box and on the field and think nothing of yourself AT ALL. Talking about what Jesus has done is the way we bring the Father glory, and it's what gives us peace and joy to not have to do what we can't do. Google Tullian Tchividjian's sermon "Jesus Plus Nothing Equals Everything." It's an easy read and sounds like it'd be perfect for you as you walk into a new found faithfulness.